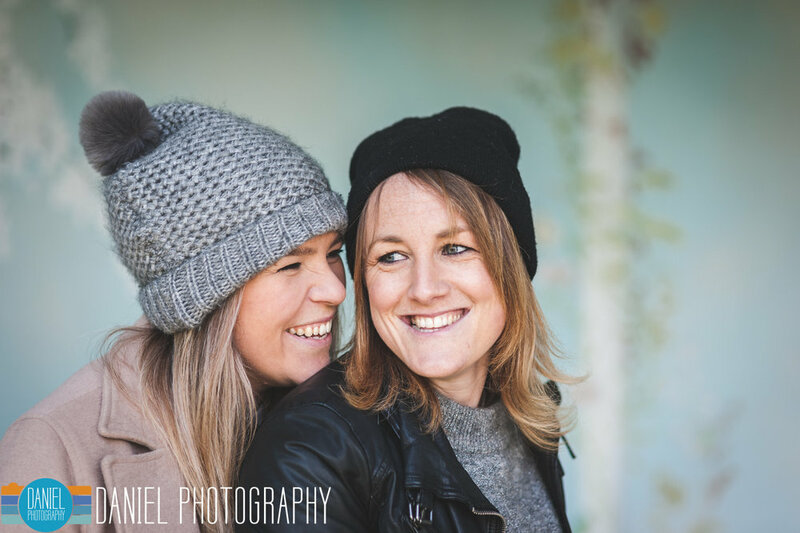 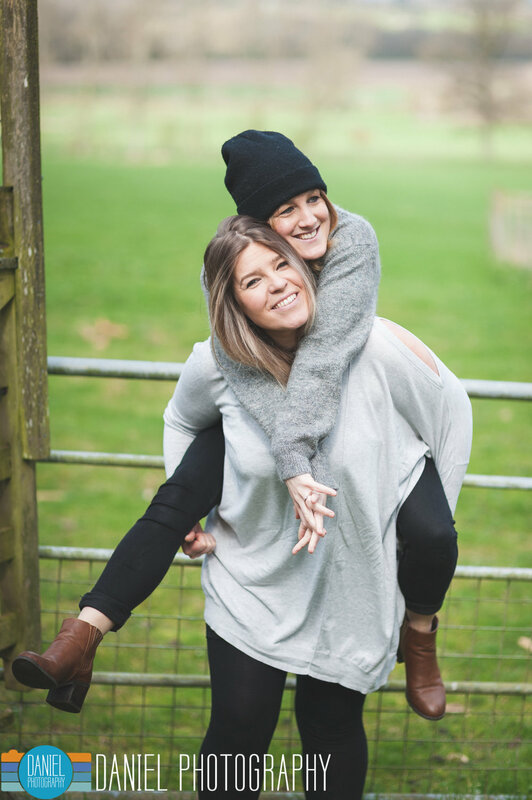 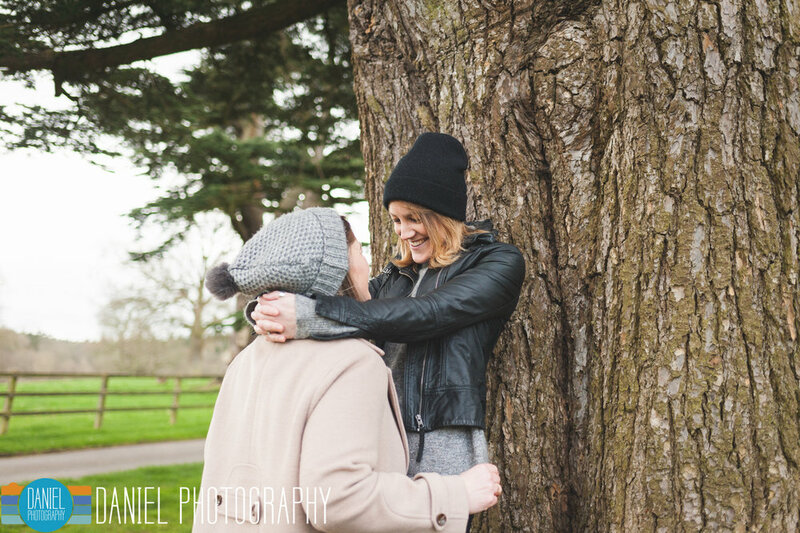 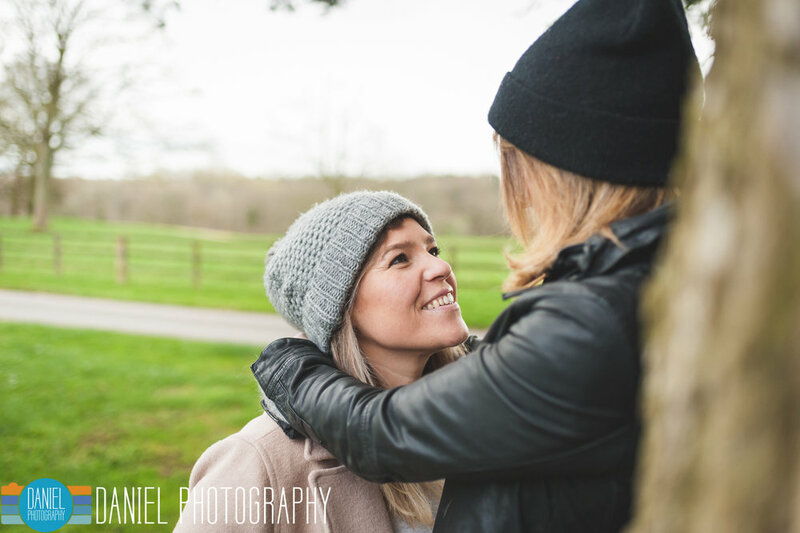 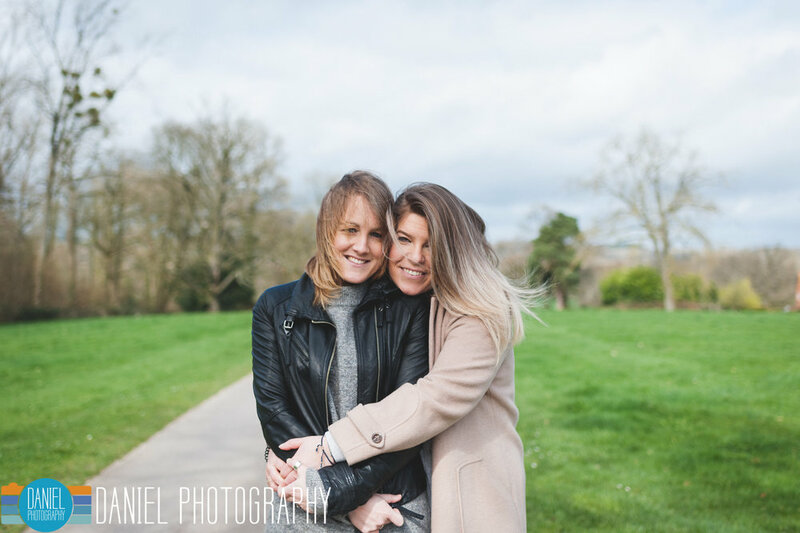 I had the pleasure of meeting up with Kim & Clare to discuss their wedding and shoot a few snaps at the beautiful Wasing Park in Berkshire last week. 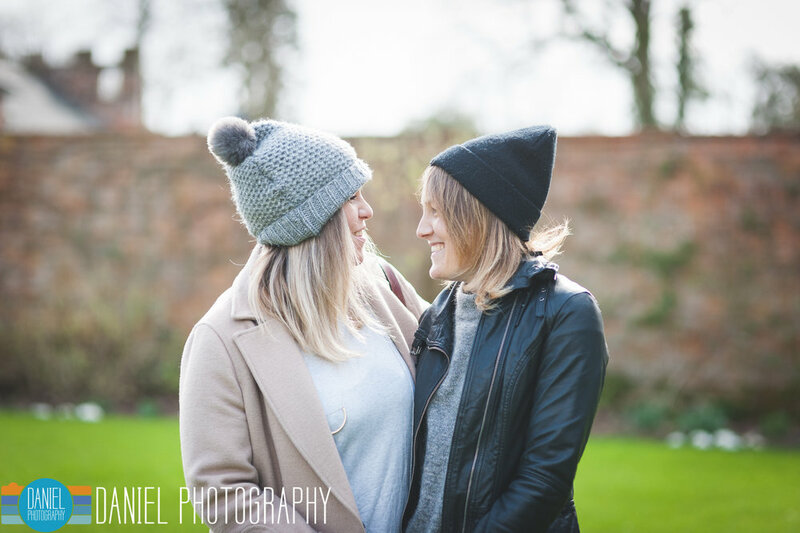 It's a great venue with lots of quirky buildings and awesome guest accomodation. 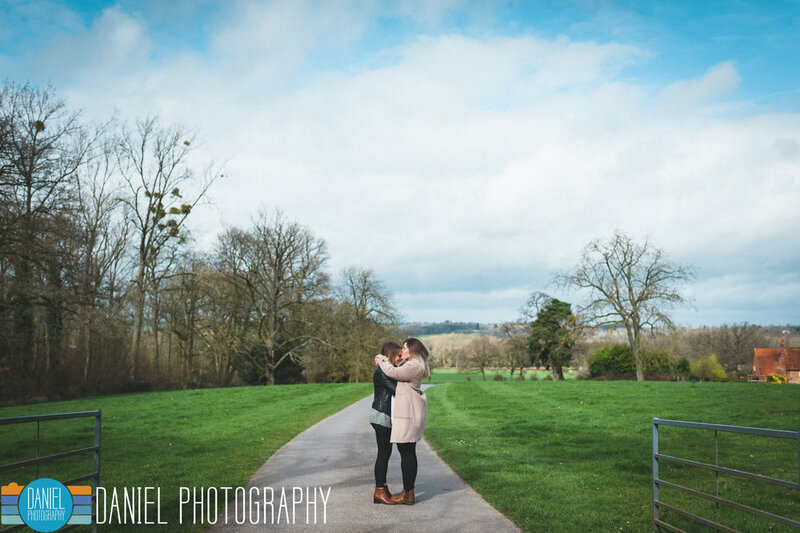 They have a great day planned for their wedding and I'm really looking forward to capturing it for them. 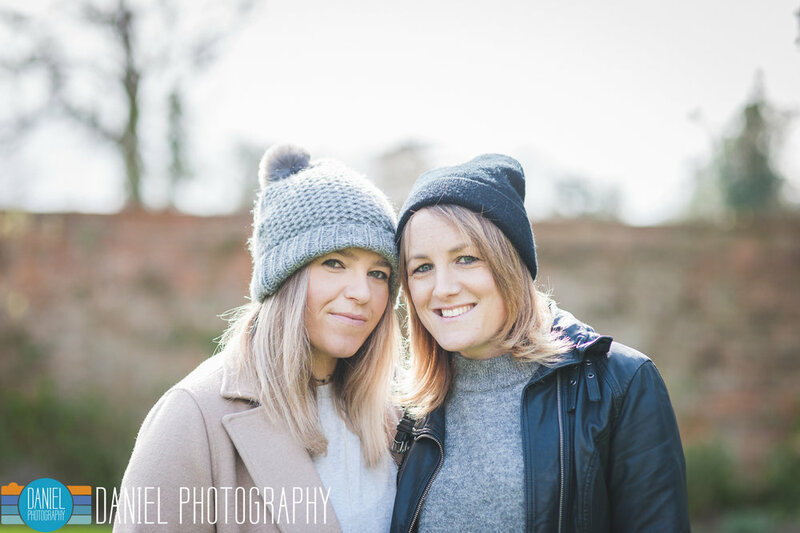 If you are planning a Wasing wedding or are getting married in Berkshire you can contact me here to discuss your wedding photography.